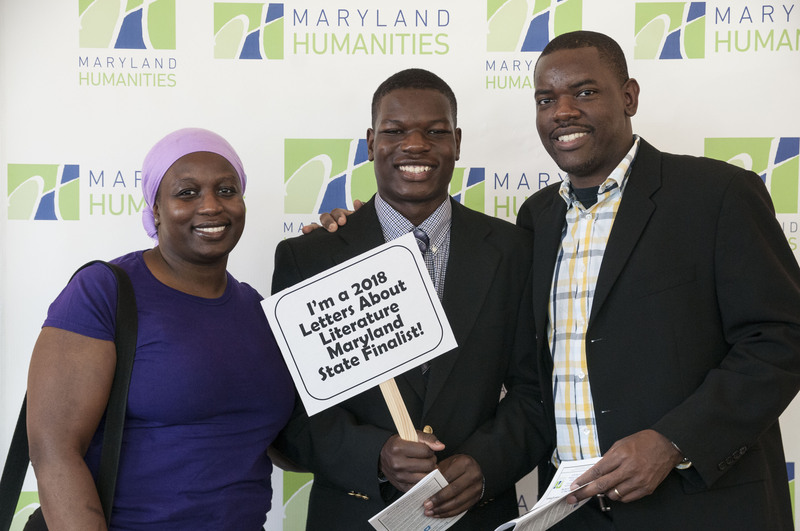 Congratulations to Maryland’s 2018 LAL Winners, Runners-Up, & Finalists! 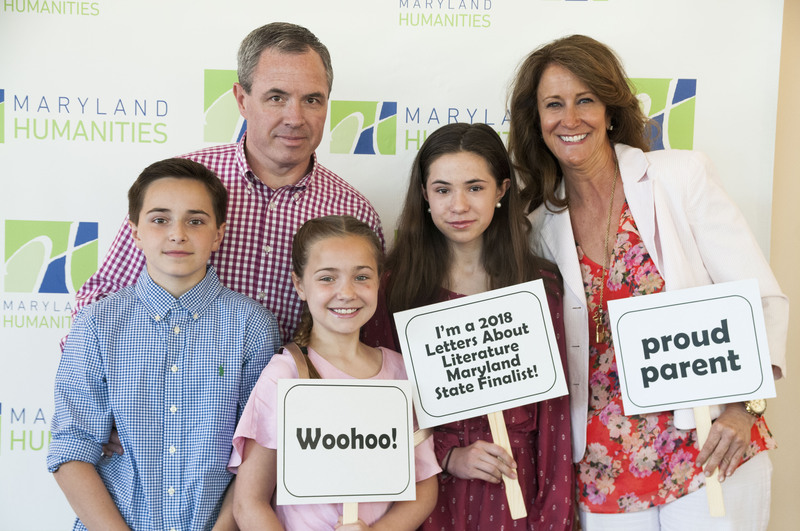 On May 12, more than 200 people gathered to celebrate Maryland’s 110 state finalists at the 2018 Letters About Literature Awards Ceremony. 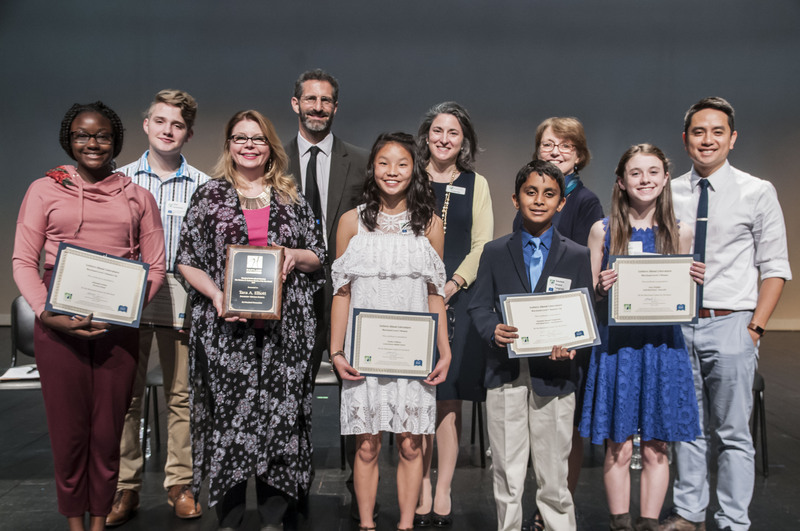 Senator Paul Sarbanes, Congressman John Sarbanes, and Michael Sarbanes, and Becky Brasington Clark, Director of Publishing at the Library of Congress joined Phoebe Stein, executive director of Maryland Humanities, in presenting certificates to our finalists. 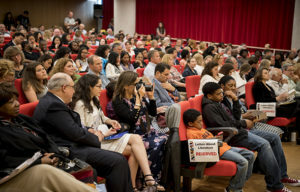 Local author Minh Lê delivered the keynote address, moving the audience with his energizing speech about how the winners’ letters affected him and the hope he has for the younger generation of writers. 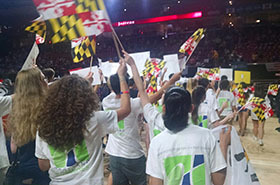 Maryland state winners Lucy Virgilio, Parker O’Brien, and Max McKenna read their inspiring letters aloud, captivating the audience and receiving well-deserved standing ovations. 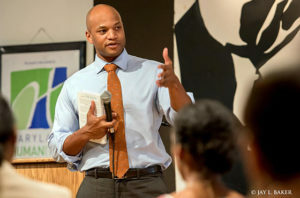 Thank you to our partners and friends at Mercy High School Baltimore for hosting this event! Level 1 Lucy Virgilio from Knoxville wrote her letter to Melissa Caughey about her book How to Speak Chicken. Gautam Anand Tangirala from Germantown wrote his letter to Gordon Korman about his book Ungifted. 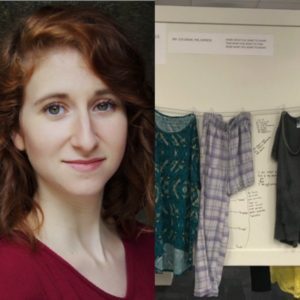 Level 2 Parker O’Brien from Leonardtown Middle School in Leonardtown, wrote her letter to Katherine Applegate about her book The One and Only Ivan. Orlandra Foote from The Key School in Annapolis, wrote her letter to Angie Thomas about her book The Hate U Give. Congratulations to all 110 finalists! 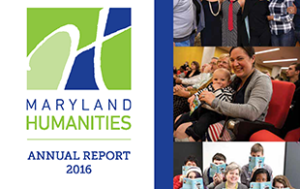 See the complete list of Maryland’s 2018 Letters About Literature state finalists. 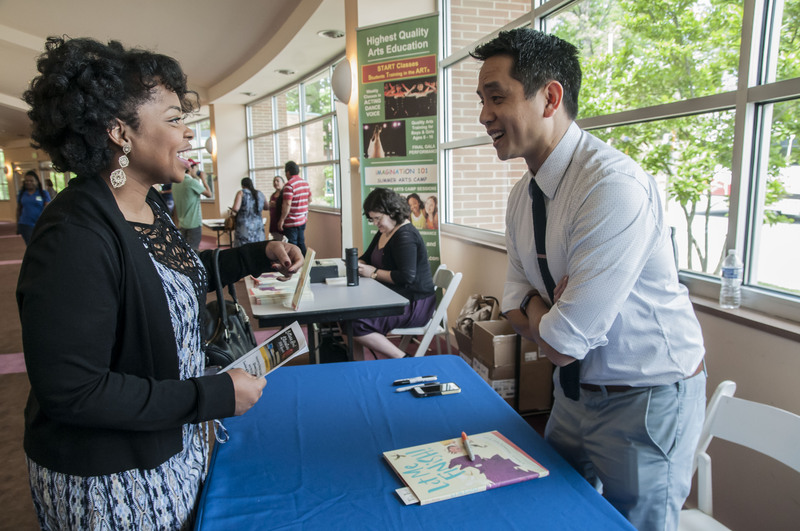 The deadline for Maryland entries to the online submission platform is January 11, 2019. The online submission platform is available now.